· Minimum age – 18 years. · Maximum age – 28 years. 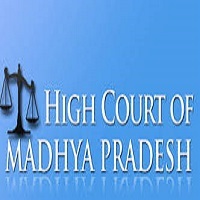 The Madhya Pradesh High Court recruitment board will conduct the following procedures to select the eligible candidates. Aspirants selected for MPHC Notification 2017 will be given finalized amount of salary for Assistant Stenographer will receive good pay scale of Rs.5,200/- to Rs.20,200/-. For other additional benefits refer the official advertisement.